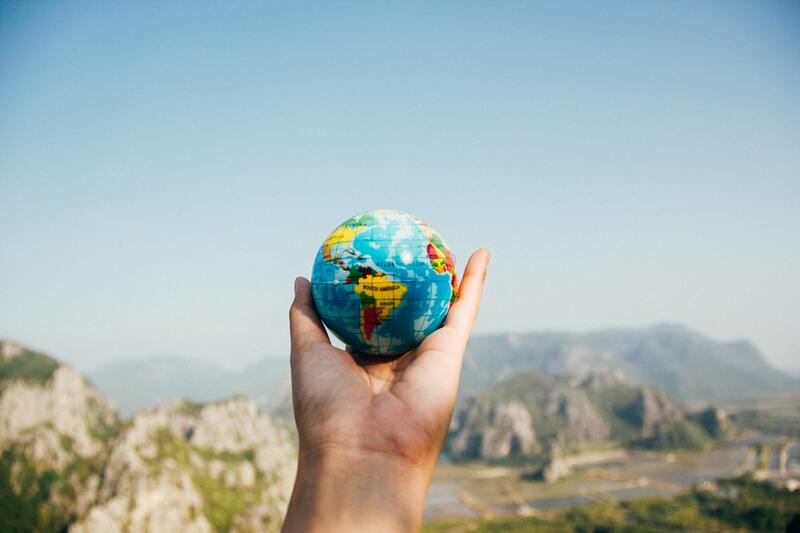 Frequent flyer or travel credit cards with no overseas / foreign transaction fees usually let you earn points into either a frequent flyer program, or into a bank rewards program from which the points can then be transferred to frequent flyer programs. 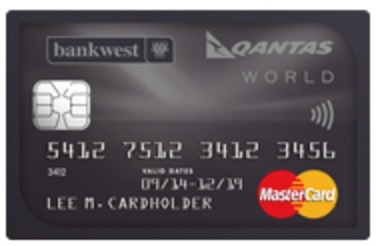 Points earned from spend on your credit card with no overseas transaction fee can be a great way to increase your frequent flyer points balance from transactions made outside Australia, or not billed in Australian dollars. Note we don't have a guide to every points-earning no overseas transaction fee credit card on Point Hacks, although we try to cover as many as possible. You can see more options here. 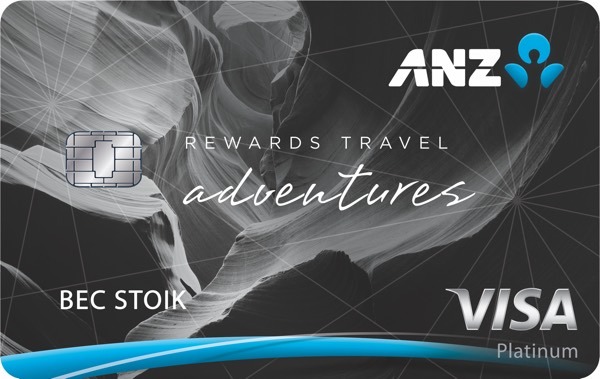 ANZ are offering 40,000 bonus Velocity Points when you spend $500 on eligible purchases in the first three months. These cards can provide substantial savings for those who frequently travel overseas and/or shop online at foreign retailers. 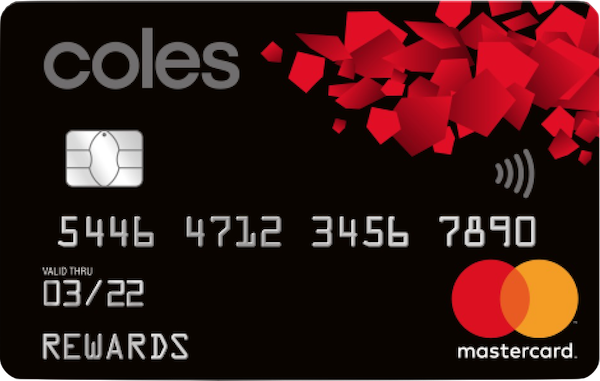 This no-frills card deserves to be considered for its relatively low annual fee, a solid points earn rate from spend, and no international transaction fees on purchases when shopping online or overseas. 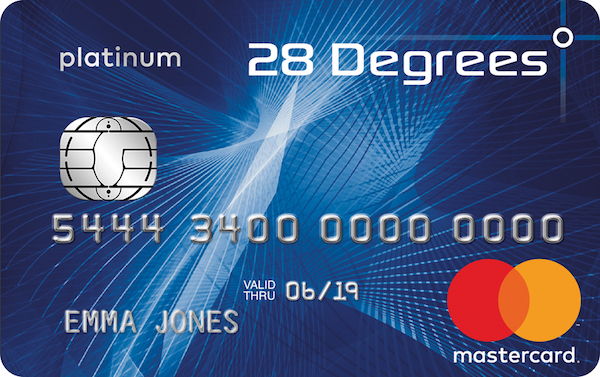 This card offers no points earn but attracts minimal fees, making it ideal for overseas spenders looking to save money when travelling. If you’re a frequent traveller and a full-time student or under 31 years of age, this offer could appeal to you. We look at the benefits and discounts available to ISIC cardholders, and the main features of the Westpac Choice account.